Do You Know These Benefits Of Bouncy Castles? 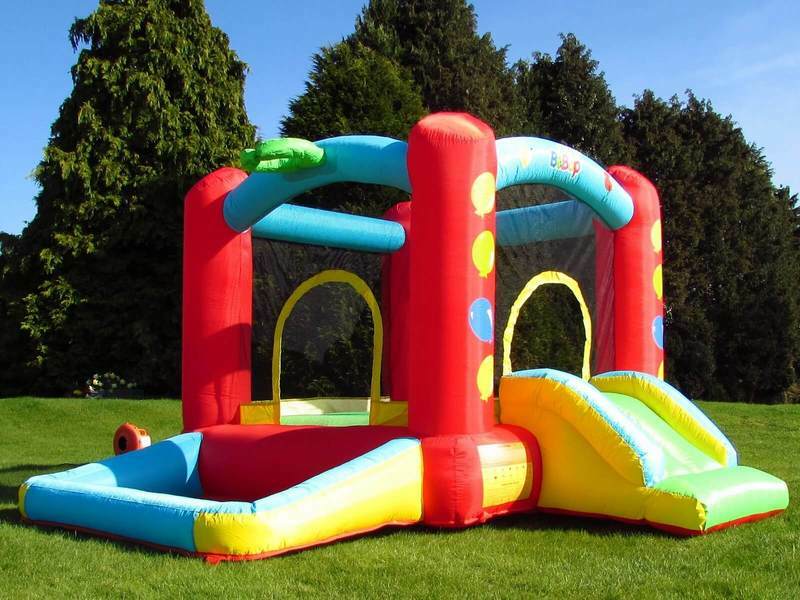 Bouncy castles are inflated structures which allow jumping and sliding on them. These are great playthings for children. Now they are widely available at fest spots. These can be hired for home parties for young kids. Available in various shapes and sizes, these inflated items can be easily installed at your home place. Because of various reasons, bouncy castles are gaining popularity with each passing day. There are many benefits of bouncy castles and here we present some of them. Children get tired easily with playthings. They frequently need new items to entertain them. You cannot get them hooked to a single thing for long. But jumping castles are an exception. These inflated playthings have immense possibility. Children not only get fun but can take part in different activities which keep them hooked to a single place. They can do climbing, jumping and sliding on the castles. One of the fun things is that this type of kids jumping castle can be modified. Parents or arranging parties can do some additions to create more obstacles for children. Such things will make these things more interesting for them. The modification can also be used to make children learn new things. Water can also be used and the castle will turn into a water slide. The big splash at the end of slide will turn the whole thing in a very interesting one. Jumping climbing and sliding not only make children happy, they also get some exercise at the same time. It is very important for them in their growth years. They will derive physical benefits while having fun. At the young age, children should learn to be sociable. It helps them in future. The castles allow 8-10 kids at a time. This will compel them to adjust with each other. Failing and achieving while playing will make them learn the lesson of teamwork. Whenever children are let out of playing, the thing that plagues everyone is the fact that they will get hurt. It is also difficult to control children during playtime. Bouncy castles are a safe option. The surface is always smooth which prevents any cuts. There is inflated railing at the sides. They protect the children from falling from height. Thus this is a safe option to choose for your children. When you know that your child is safe, you can have some time for yourself and relax. Thus the bouncy castles have many benefits for the children as well as their guardians. Posted in Kids Entertainment on February 14, 2018 by Tatiana Brewer.